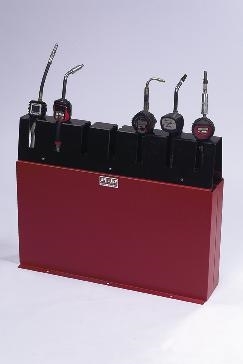 A low-cost alternative to messy overhead reel systems, our gravity feed lube consoles are user-friendly & require very little maintenance. 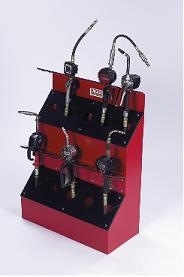 Each model is designed to accommodate dispensing handles from all major manufacturers without special hardware or brackets. Available in four sizes and two finishes, you’ll be able to select a model that best meets your specific dispensing needs.